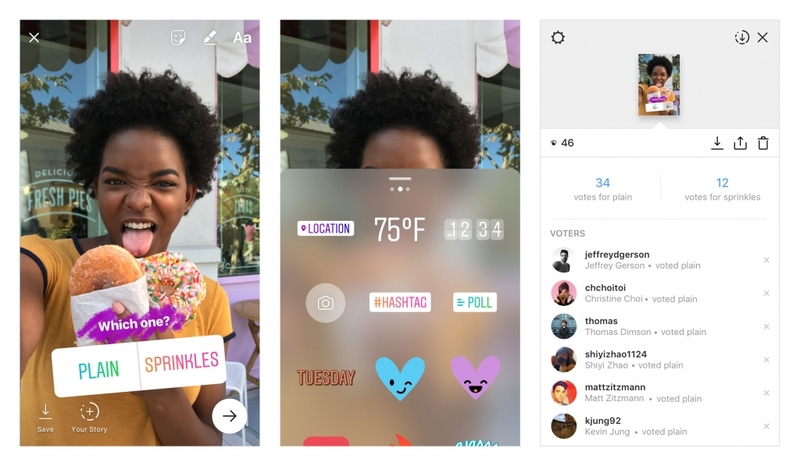 Instagram stories are a fresh way to engage your customers since it was only added to the interface two years ago. According to Sprout Social, 300 million daily users are utilizing IG stories in their accounts as of November 2017. Also, as of 2017, half of the companies and small businesses have used Instagram stories for their promotion and marketing. 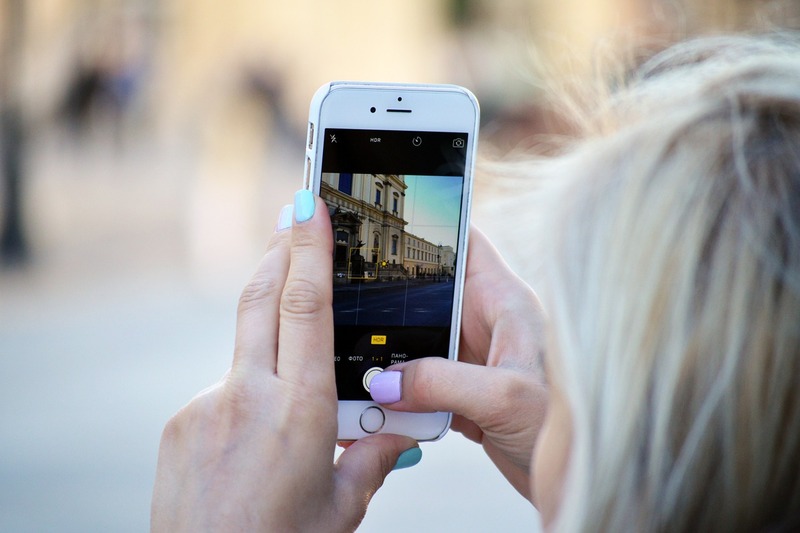 These statistics are strengthening the claim that Instagram Stories are a good way to connect and engage with your target audiences. In this article, we will give you a complete walkthrough on how you can use Instagram stories as part of your social media strategy to get more engagement with your audiences. Instagram Stories or IG stories is a simple feature that lets Instagram users post a video or photo that will disappear after 24 hours since posting. The stories are seen at the top part of your Instagram feed. It comprises all of the stories of your followed accounts within the past 24 hours. In viewing a story, you will tap their photo, and their story will be shown in your screen wherein the content will be playing from oldest to newest content within the last 24 hours. IG stories do not have a comments section nor an option to like. You can only send a direct message to the user who posted the story. Instagram stories are used by companies for social media marketing. We will be giving you five different ways to use IG stories in creating engagement. 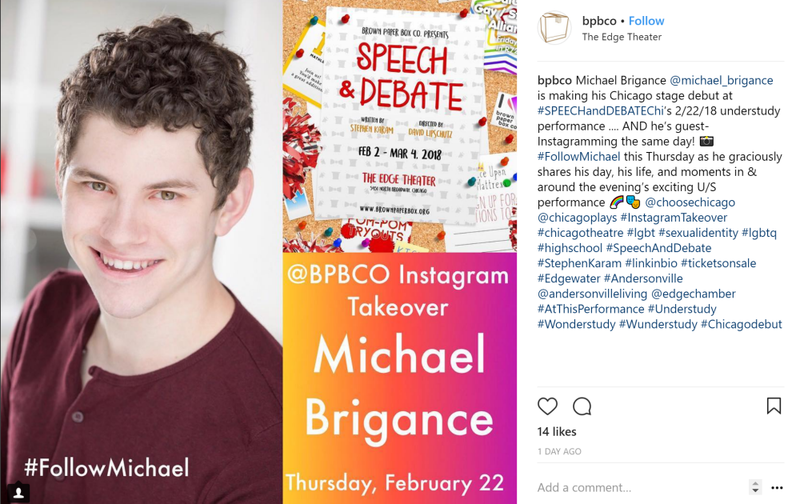 How to Use Instagram Stories to Drive Engagement? Brands can use polls to engage with the target audience. Polls can be added in IG stories to get real-time feedback from your follower. You can easily get their opinions towards a decision or an issue without giving them a hard time to interact with the brand. Also, it can save the brand’s time, efforts, and money. For example, you are a juice stand, and you want to know what new flavors would they want to buy from you. Through polls on IG stories, you can let them visit your stand to taste a test batch and encourage them to try both and vote on your IG story. This stint is an example of incorporating IG stories in your market research. 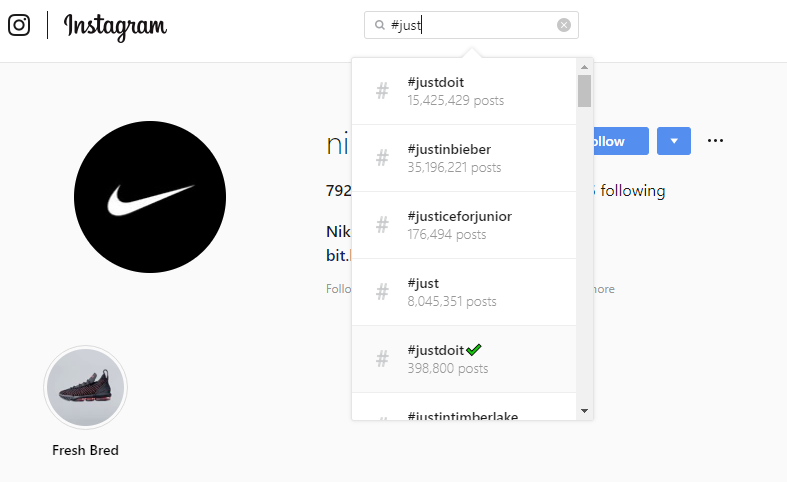 Before, Instagram have restrictions for adding links to your posts, but with this innovation, users can now open articles from brands without leaving the app, as long as they used the “swipe up” feature in their stories. 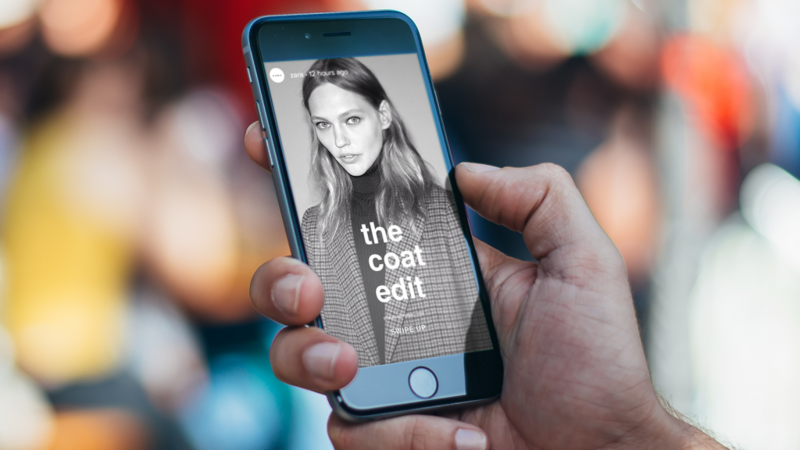 The swipe up feature is exclusive for business profiles with 10 000 followers, but amidst the exclusivity, it can give brands positive effects for their marketing. If your brand has not yet reached 10 000 followers, this can be your motivation or goal of making your following grow. Highlights are another update by IG stories in 2017. 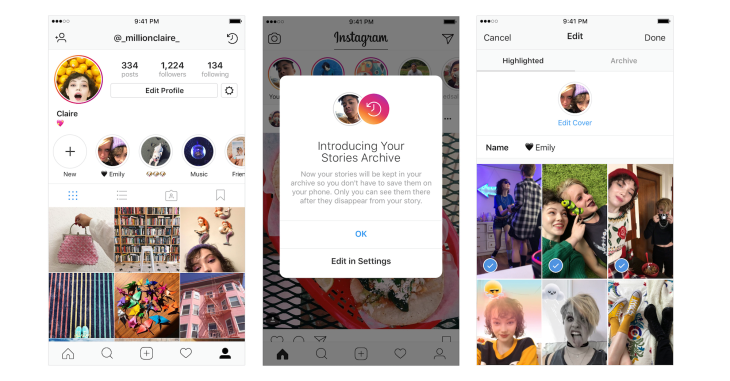 This feature lets you save stories as a group that will be shown in your main Instagram profile. These stories can be accessible to your followers as soon as they arrive at your profile. Another thing is that highlights are archived in your page instead of a normal story that lasts for only 24 hours. Your content can live on as long as you do not delete it in your highlights. Lastly, highlights can give your users a quick run through on your branding and your values. One example is that you can personalize your highlight’s cover photos in a way that you can make it fit your personal branding. Here’s a guide to DIY product photography to strengthen your with powerful photography that makes an impact. Hashtags are very recommended to be put in Instagram stories. Use hashtags that are related to your industry. The hashtags you would also use should be ranking high in your industry’s hashtags. Also, it is recommendable to use broad hashtags to reach many people, especially if your content and your hashtag are relevant to them. If the right hashtags were used, it is not impossible to get better conversion rates, which will lead to increased profit for you. If you have researched your target audience, you would know what hashtags they are using in their posts and stories; then you should try putting them also in your stories. IG stories Takeover are a strategic and fresh way to introduce your brand to a new set of followers or users. There are two common takeover options. First is partnering with an influencer and let them take over your account. Last is partnering with another business, and you will take over their account. For example, an influencer that you’re partnered with has a large network of following. You let them take over your account, and it should be a win for the both of you. Since your influencer is being exposed to a new set of people, which is your followers, you can also have access to invite the host’s following to watch him, or she takes over your Instagram account. When to Post your Instagram Stories? There is no ideally perfect time to post your Instagram stories. All of them are vanishing after 24 hours of exposure in your followers’ top bar. However, you can make a strategy on when you should post your stories. To start the strategy, you should have your baseline research on your followers about their attitudes and behavior on Instagram. Then, you can base from there and plot all the times when most of your followers are online on Instagram. It all boils down to your followers’ data and behavior. Even though Instagram stories are relatively new, you can easily use it in your advantage and make great marketing moves with it. You just need to incorporate these five ways to improve your engagement rates with your audiences, and you are good to go. How Has Online Rummy Apps Changed Gaming Ethics?